Do you want to live at the beautiful FORT BONIFACIO? 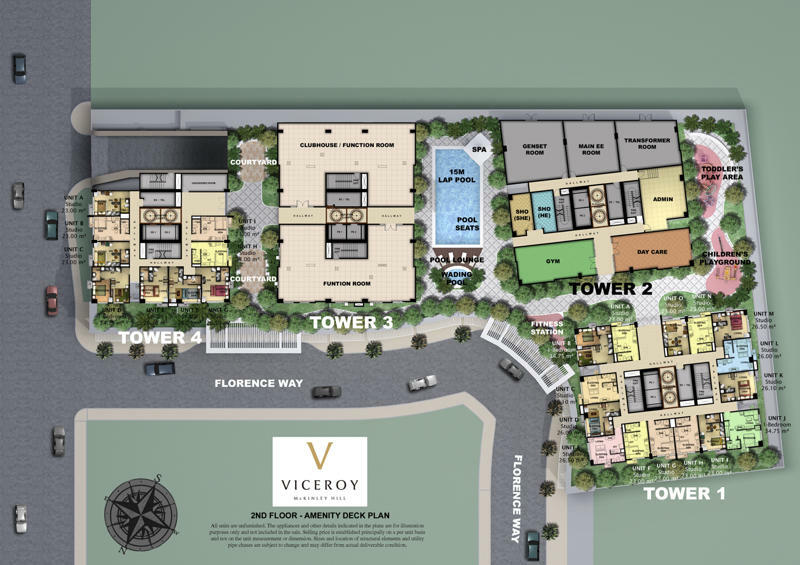 For only Php 15,000 a month, you can own you’re very own unit at McKinley Hill, Fort Bonifacio! 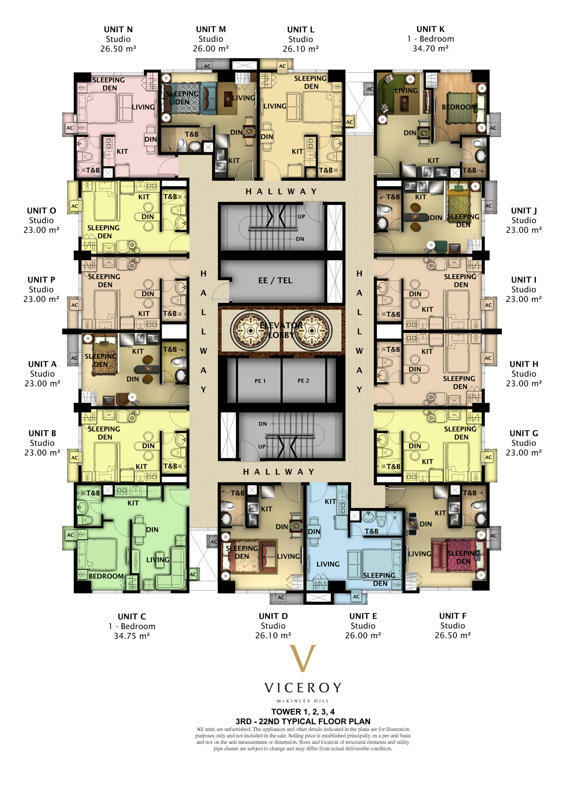 Owning a luxurious condominium has never been this leisurely! Starting at only P 15,000 a month! can you email me info, price, payment terms of 1br of The Viceroy? hi! please e-mail price & payment terms for studio & 1 bedroom unit. hi, please send me the details, prices and payment terms. Is swap possible? I’m presently paying for A unit in Greenbelt Madison (Exec.studio). I’m interested though with the Viceroy’s 2 bdrm unit.Can u help? Can you please email me details about stusio and 1BR together with terms of payment. Thank you. Hi, do you have 2 bedroom units with utility/maid rooms for this development? Please send me price and terms (marion_marchan@yahoo.com) Thanks! Hi! please send me quotation on a studio type and 1BR unit. (sir.rjho@gmail.com) Thanks! Hello Miss Patty, can you pls email me the terms? do you have agents here in Los angeles? hi can u email me breakdown of payments for a 1 bedroom at viceroy? Hi. I am from SF visiting this Nov/Dec. We’d like to make an appointment for viewing of your model units preferably on the first week of December. We’re interested on a two-bedroom unit that you’ve quoted above for $4M. Can you please send a schedule of payments. hi! can you email me the sample computation of studio room and 1 bedroom.thanx. Hi! Could you please email me the computation for the 2BR which is 52.10 sq.m. Hi, can you send me the site location of the condo? I wish to know the landmarks within Viceroy. Thank you. Hi! Kindly email details and sample computation including payment schemes for 1 studio unit and also for 1 bedroom unit. My email is jjay_g(at)hotmail(dot)com. Then I would like to know what type of unitt that has a 8K/month amortization. Thanks. Hello! Kindly email me details, info and computation/payment scheme for one bedroom unit and studio type no down zero percent terms. Please also emai location map of viceroy. Thanks. Can you find out about any pet policy? I have dogs and I hope I can take them with me. If everything fits, can you email me pricing and terms for a one bedroom unit at Viceroy. Kindly email me computation for 1 bedroom and studio type. No downpayment, zero interest scheme please. Hi, may I request info on the studio and 1br apartments’ payment terms? And how does the PHP8K promo work? Thanks! Please email me of the payment terms for studio and 1bedroom unit, thanks! supposed i started payments now (in installment basis} when is the time i can move in? Hello, Can you send me a sample computation for studio and 1 bedroom unit. thank you..
How much is the monthly maintenance or at least the planned monthly maintenance? Thanks. Hi. Can you send me the details for 2 br 52.10 sqm. The sample computation including payment schemes, monthly payments etc. And if possible, please also send me pictures of the room. Thanks! Hi, would it be possible for you to provide me your sample computation for a two bedroom unit including your payment options. 1,is the Viceroy PRA (Philippine Retirement Authority) accredited? 2. For foreigner not living in the Phils, can the rental returns in peso be easily converted to foreign currency? thank you. Hi!Im here in sg can u pls email me the info, quotation and terms of payment fir 1bedroom in viceroy and tuscany. hi! please e-mail price & payment terms for studio & 1 bedroom unit. longtime terms? short time perms? Can you please send tcp and schedule of payments? Hello! Can you email me the quotation/computation of studio room. Pls send computation for studio unit. Do you offer leasing assistance? Tnx. I would like to inquire about viceroy. Is there still an available 1 bedroom unit or studio unit? Also, kindly send me a quotation for this via email. Thanks.